KABUL (Reuters) - An assembly of Afghan elders endorsed a crucial security deal on Sunday to enable U.S. troops to operate in the country beyond next year, but President Hamid Karzai left the matter up in the air by refusing to say whether he would sign it into law. 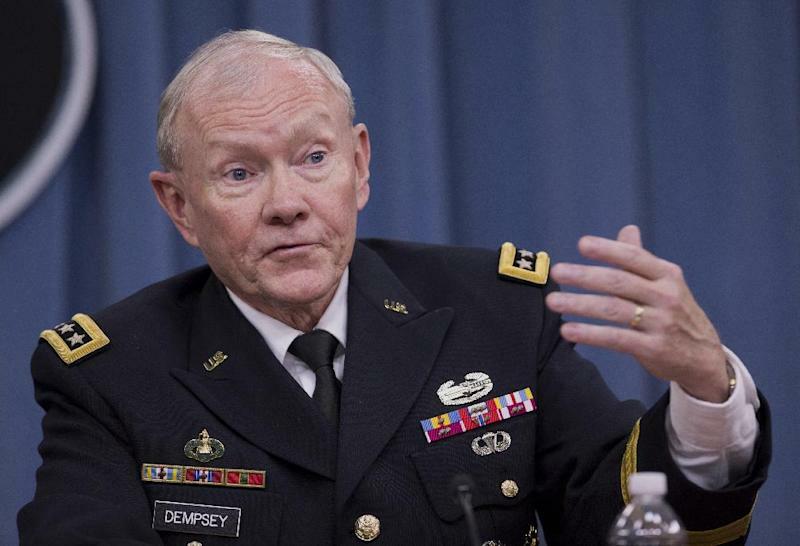 "If there is no peace, then this agreement will bring misfortune to Afghanistan," he said. "Peace is our precondition. America should bring us peace and then we will sign it." As the meeting ended, assembly chairman Sibghatullah Mojeddedi told Karzai: "If you don't sign it, we will be disappointed." Karzai responded "Fine!" and left the stage. U.S. officials, including Secretary of State John Kerry and Defense Secretary Chuck Hagel, said the deal must be signed by year-end to begin preparations for a post-2014 presence. Kerry said in a statement that the Loya Jirga's endorsement was a "compelling affirmation" and urged a signing of the agreement in "short order." In his remarks, Karzai acknowledged there was little trust between him and U.S. leaders while saying signing the pact was broadly in Afghanistan's interests. Backing from the Jirga, handpicked by his administration, had been widely expected. Critics say Karzai's recalcitrance on the date might reflect his desire to distance himself from any deal with the United States and avoid speculation that he has sold out to the West. 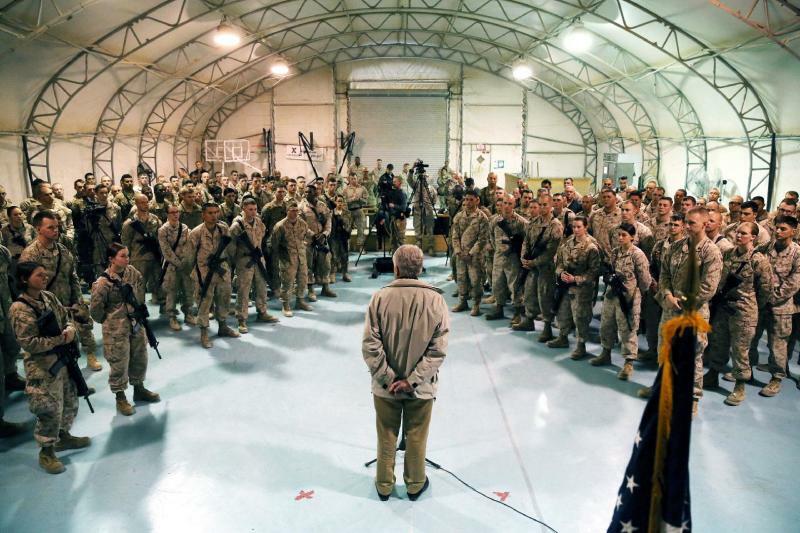 "He has to be the one ... to sign off on this loss of Afghan sovereignty. He knows intellectually that this is in Afghanistan's interest, but at the same time it's distasteful to him," Neumann said. The deal took a year to bash out and Karzai's about-face threw the entire process into doubt just hours after both sides announced they had agreed on its terms. 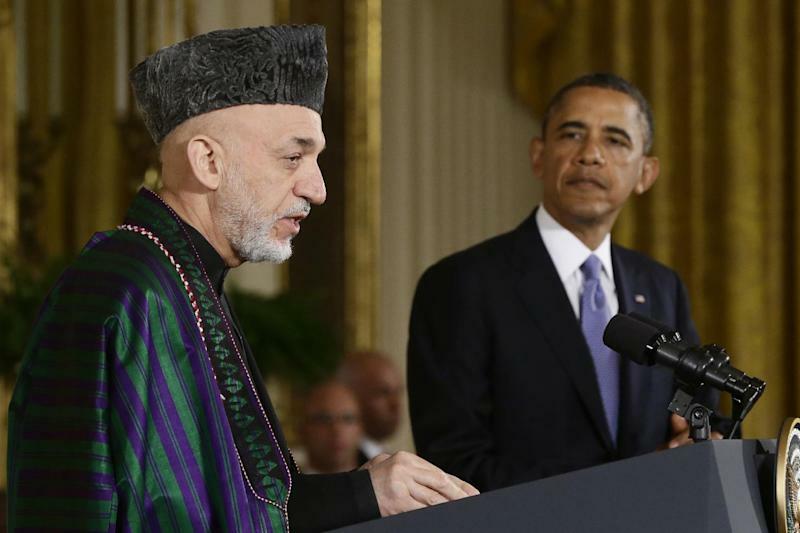 Some believe Karzai is simply concerned that the United States and other Western countries may attempt to interfere in next year's presidential election. Having served two terms, he is ineligible to run again. "What he is asking for is a guarantee about the elections and most probably his favorite candidate," Abdullah told Reuters. Others were concerned that Karzai's reluctance to sign the agreement could jeopardize Afghanistan's relations with its international allies and its economic future. "If we keep talking about signing the agreement after the election, we will lose our biggest ally," said Freshta Amini, an MP from southwestern Nimroz province. But some Loya Jirga members supported Karzai's comment about delaying ratification. "If the Americans want to sign this pact with Afghanistan, then they should also respect our demands for a transparent election, and peace and security in the country," said Farid Alokozai, provincial council chief in Wardak, outside Kabul. One cabinet minister close to Karzai said many members of the president's team were unhappy with his decision. "There are people who want this pact to be signed immediately after the Loya Jirga. But there are spoilers too, who have a lot of influence over the president."